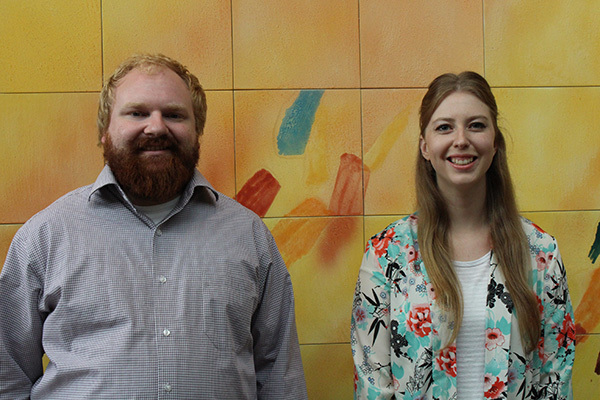 This past summer, CREATE Justice welcomed two law students, Mason Stott and Laura Schaan, to help advance the centre's research, evaluation, and action-oriented projects. Schaan's research focused on advancing the centre’s Justice Sector Data Inventory, Evaluation, and Toolkit Project. Further details on the students’ research can be found below. Please note that the students’ reflections and posters do not constitute legal advice.